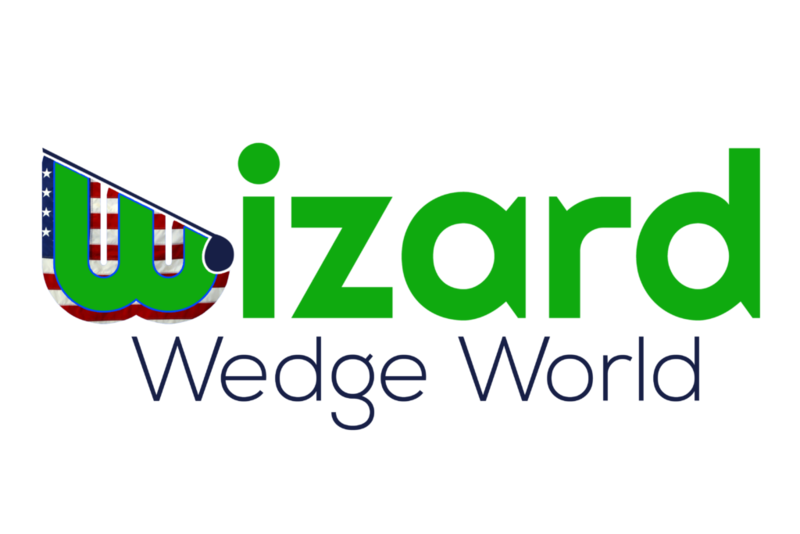 Looking for a NEW Wedge to improve your Score? Come over to Braelinn for Titleist Vokey, Ping & Mizuno Demos! Schedule a time to use our FlightScope X3 technology to learn how far you hit each Wedge. FREE 30 minute Short Game Lesson with the purchase of a wedge fitting session & wedge. Call the Golf Shop and ask for Mike Pater or Chris Knobloch – 770-631-3100 to schedule a time.